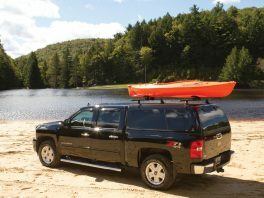 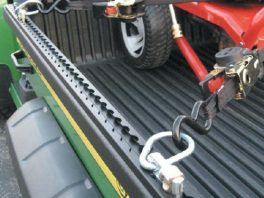 Imagine accessing your gear by simply pulling a release lever, without reaching over, or climbing into, your truck bed. 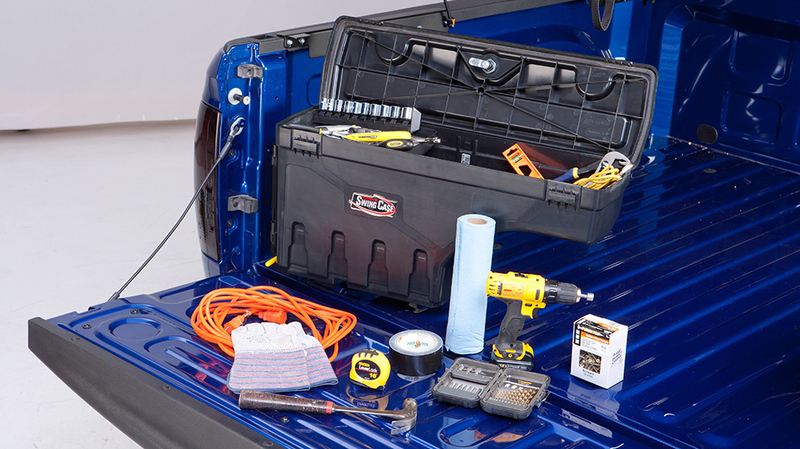 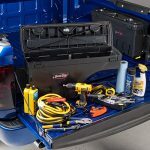 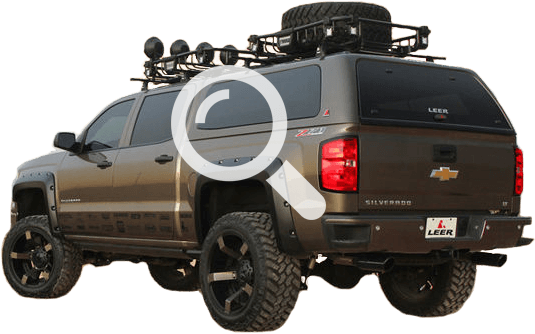 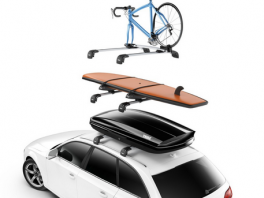 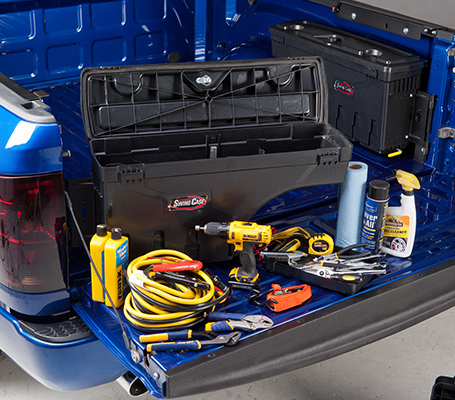 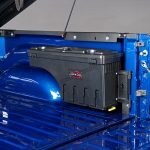 UnderCover the maker of the LUX and the FLEX , reinvented the toolbox and created the SwingCase, the most innovative and versatile truck storage box ever made. 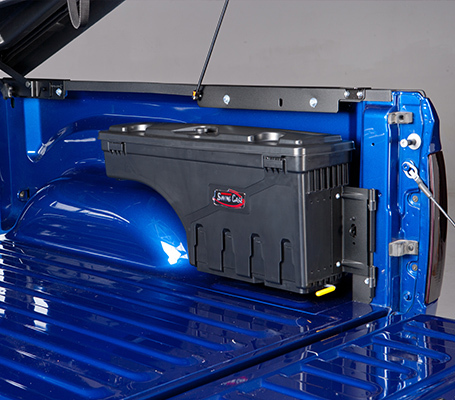 Built to last from lightweight, high impact ABS plastic, SwingCase is tough, weatherproof, and is custom fitted for your truck. 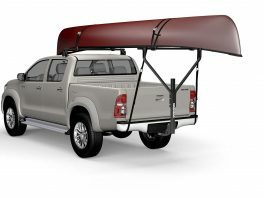 Available for most of the major truck manufacturers: Chevrolet, Ford, Ram, Nissan, and Toyota.